It is official! 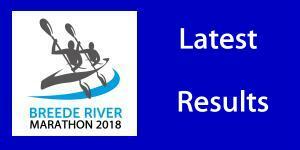 The Breede Marathon at the end of August will double as the SA K2 River Champs! 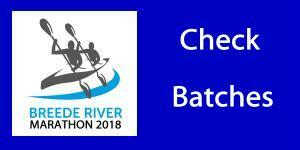 For decades this race has been a popular choice for the SA K2 Champs, as the nature of the river, with its long flats that are ideally suited to marathon racing, interspersed with rapids and weirs, makes it an accessible but fair test of river marathon skills. As always SA medals will be presented in all the competitive classes!